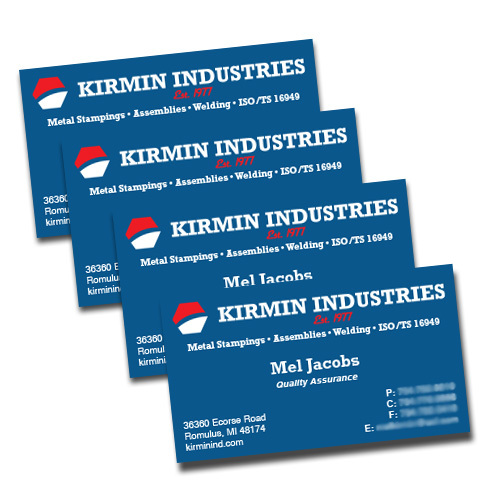 Silk lamination is a unique way to portray your business. 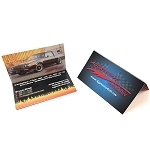 These full color business cards come in 16PT cards stock and are laminated with special material that gives the cards a very pleasant Silky texture. 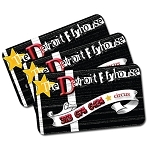 High quality full color business cards printed on Ultra Thick 16pt card stock with a unique silk lamination. Please note that this is a lamination and not a coating and therefore can slightly effect the color of your finished product.